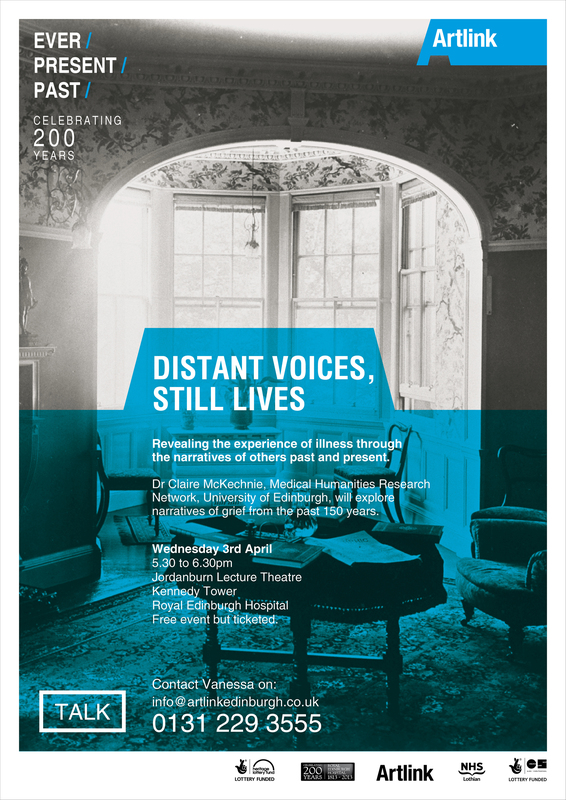 A talk which reveals the experience of illness through the narratives of others past and present. 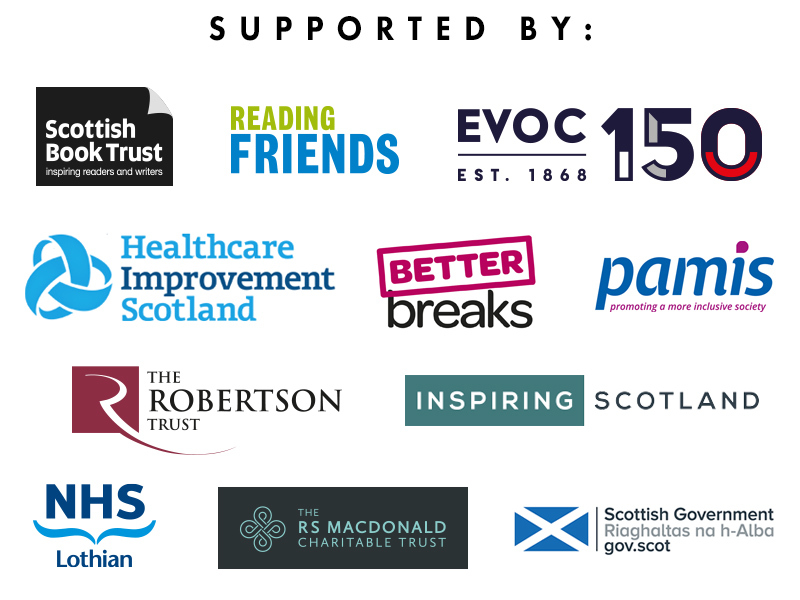 Dr Claire McKechnie, Medical Humanities Research Network, University of Edinburgh, will explore narratives of grief from the past 150 years. 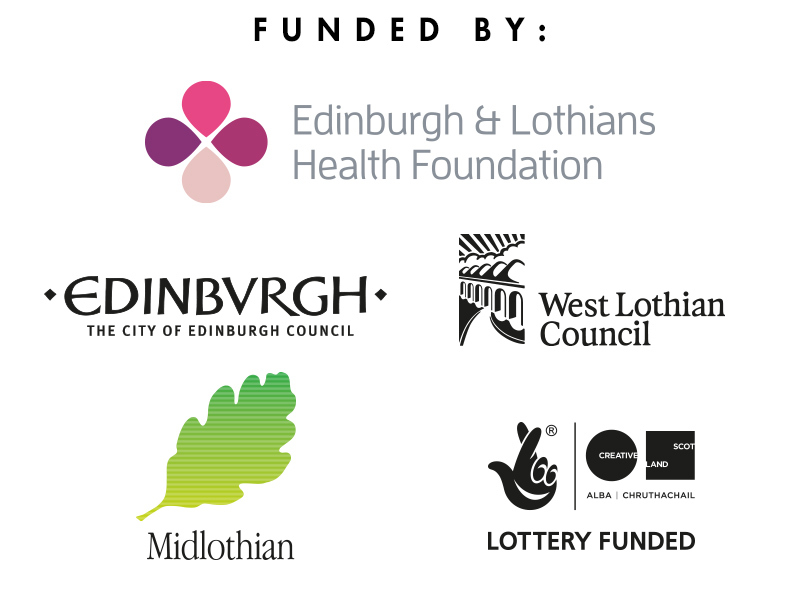 Supported by contemporary artists, research and historical experts the activity will develop and build over the next 8 months, creating a collection of perspectives of the Hospitals’ history from the point of view of patients, staff, local groups & organisations. ‘Ever Present Past’ will culminate in a public exhibition at the Talbot Rice Gallery from November 2013 to January 2014 .